AGADA Executive Director of Operations Amanda Mullen attended the World Muscle Society Congress Oct 3rd 2018 in Mendoza, Argentina. Ms.Mullen presented a poster on the Treatment responsive outcome measures in mouse models of neuromuscular disease. 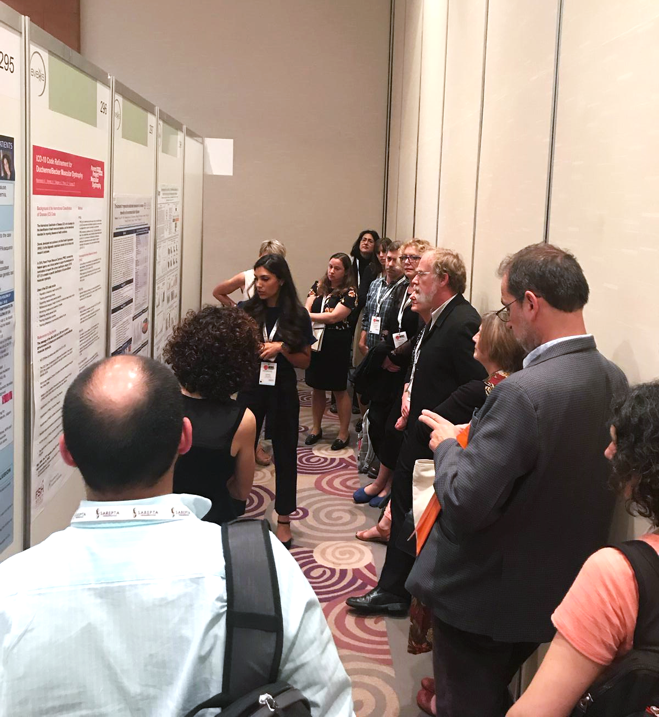 Sharing our research and knowledge at conferences is important to AGADA as we all move toward a treatment for neuromuscular disease.